After decades of conflict, women hold the key to the establishment of peaceful economies in rural Colombia. 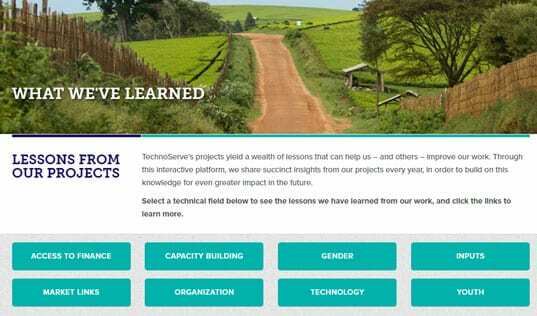 This article was originally published on TechnoServe's Medium Channel, Ideas for Impact, and is part of our month-long #SheFightsPoverty blog series in honor of International Women’s Day 2017. Last week, FARC guerrillas began to turn over their weapons under the terms of a peace treaty with the Colombian government that ended five decades of conflict. This is an exciting moment for the country — one that could bring security, prosperity, and development to rural communities that have rarely experienced those things in recent decades. But it is also a time of risk. The cocaine trade that funded decades of violence is booming, and the economic and social inequalities that helped fuel the conflict persist. Lasting peace and security will only be achieved when we find solutions to these problems. There has been plenty of debate, both within Colombia and abroad, about what is needed in order to bring transformative, positive and lasting change to the country’s remote and rural communities. Having worked with farming communities around the country, I believe that one key is to deliver on something that we have long promised and, thus far, failed to achieve: recognize the vital role that women play in rural communities and empower them to participate more effectively in local economies. In smallholder farming communities, the dominant economic unit is the family. And within the family, it is the women who are most often the agents of change. During TechnoServe’s work with farmers in Peru, we found that women were crucial in convincing their families to abandon coca production in favor of alternative crops. In Colombia, as well, it is women who are most likely to take a long-term and holistic view of the costs of growing coca and benefits of switching to coffee, cacao, tree fruits, and other crops. Women are also shown to spend more of their income on the family’s well-being. Globally, women invest 90 cents in their family for every dollar they earn; for men, it’s just 35 cents on the dollar. 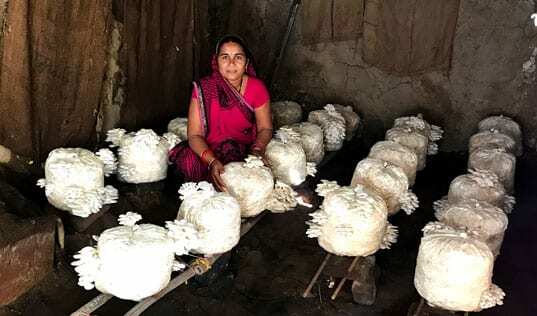 Despite the vital roles they play in families and rural economies, women continue to face a number of obstacles to improving their incomes and their families’ livelihoods. In families where both spouses are present and work together, men typically receive the larger share of information and resources — and they often do not share them with the rest of the family. While women participate in nearly every step of coffee production, for example, their husbands almost always take the coffee to buyers, and therefore receive and control the payment for the family’s crop. Information is also similarly monopolized. Women usually play leading roles in applying fertilizer to coffee trees and processing the harvested coffee; nevertheless, their husbands are the ones to receive training and feedback on the subjects, and the information is rarely shared back to the wives. As a result opportunities for improved yields and quality — and thus higher incomes — go unrealized. 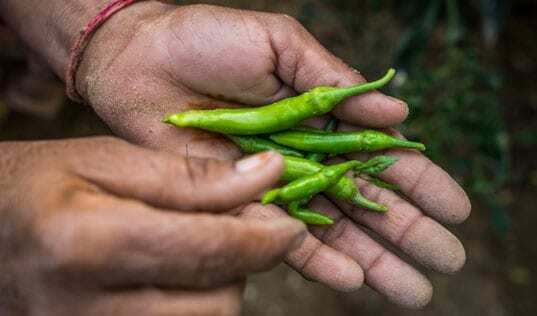 In projects around the world, we have seen that adoption rates for good agricultural practices increase the most when husbands and wives train together. Meanwhile, nearly 28 percent of rural households in Colombia are headed by a woman. Female heads of household face a variety of barriers to improving their livelihoods: they are less likely to have title to their land, they have greater difficulty accessing loans, and the twin responsibilities of running the farm and attending to domestic responsibilities leaves them with little time for training. It is not surprising, therefore, that a survey conducted in rural Colombia found that female-headed households earned just 41 percent of what male-headed households earned. When so many households are trapped in poverty, rural Colombia will not experience stability or security. Change is possible, but it requires a new approach. Traditionally, women’s empowerment programs have focused on providing information, resources, and services to women. While this is vitally important, we must engage men in this process, too. Men, after all, maintain many of the societal norms that reinforce gender inequality. Empowering women to demand more resources and power without also helping men gain a new perspective on the issue is not a recipe for sustained change — it is a recipe for family conflict. Instead, we must help men understand why giving women a louder voice in decision-making and improving women’s access to information and resources are not just the right thing to do, but effective ways to raise family incomes. The public sector, international donors, private companies, and non-governmental organizations must work together to catalyze these social changes, and the time to act is now. Today, we have a great opportunity to dramatically improve the livelihoods, security, and living conditions of thousands of families. But unless we help empower women to deploy their own potential and raise their incomes and voices, that opportunity will be squandered. 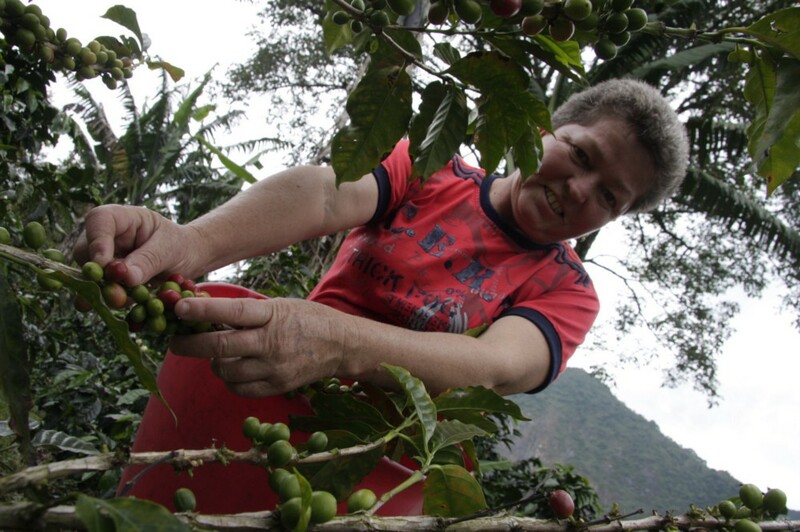 The Coca-Cola Foundation, TechnoServe and the Colombian Coffee Growers Federation (FNC) are working together to help 11,000 female coffee farmers in Colombia's Antioquia region access important training, agricultural information and services. 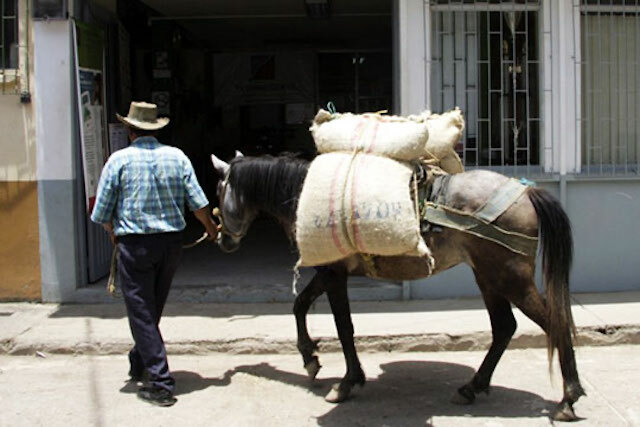 The initiative, called the Colombia Coffee Women's Empowerment Project, is designed to address the inequalities that women face in the Colombian coffee industry in several ways. Read more here.